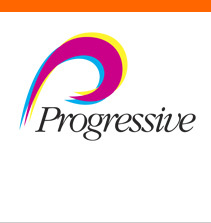 Progressive is an industry leading printer and manufacturer of envelopes. 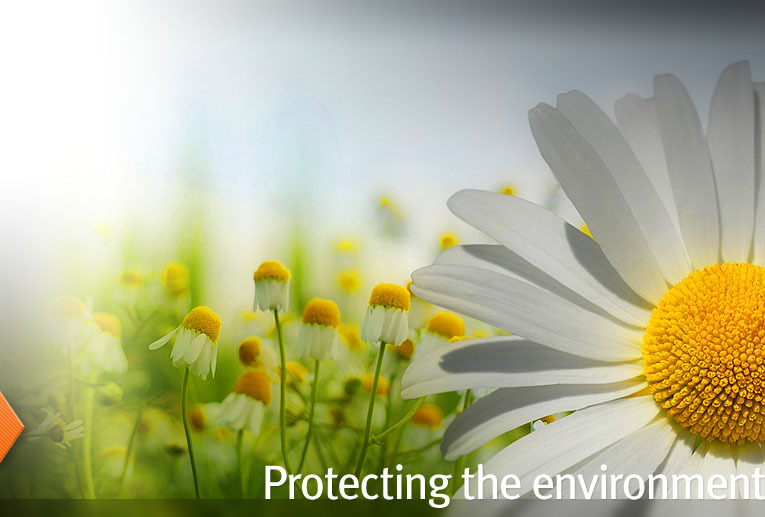 Progressive is committed to protecting the environment through responsible business practices. We have incorporated numerous initiatives into our normal business activities to help promote a healthy and safe environment for ourselves and future generations.